There is a house with an ohana that just came on the market right around the corner from my house. 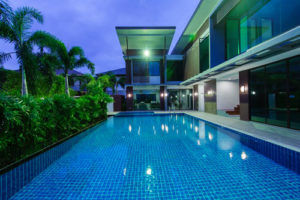 You will like this house. It has 2 bedrooms and 2 bathrooms upstairs plus it has a 2 bedroom 1 bathroom Ohana below. Want to make an offer? 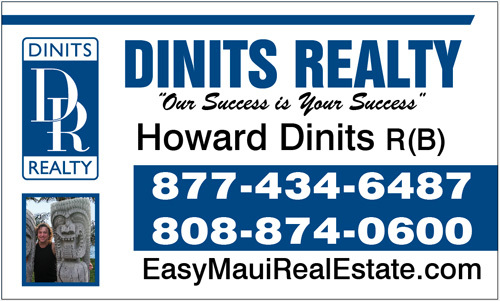 Click to Call Howard Dinits Now! « Who is Howard Dinits?